All material recorded during the last half of 1982 by F.C.G. Music Division. 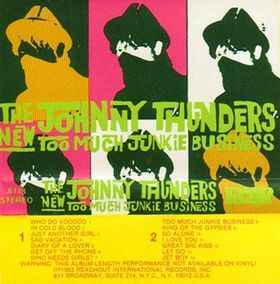 Spoken commentary by Thunders between songs.